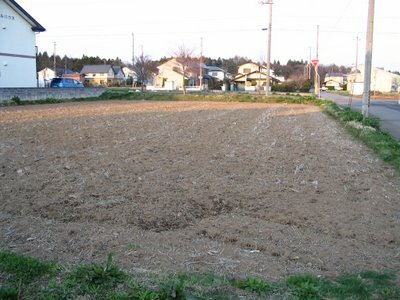 Empty and dry field, at the beginning of spring. 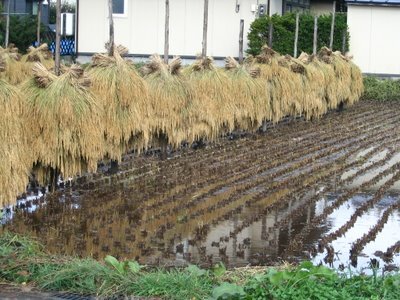 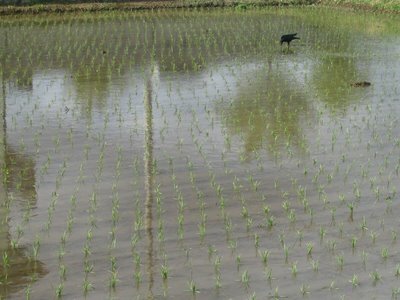 Flooded field, with newly planted rice-plants, during may. 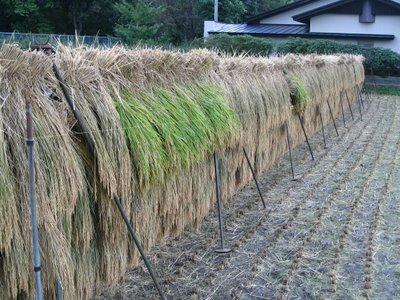 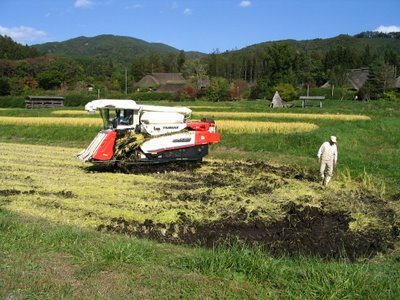 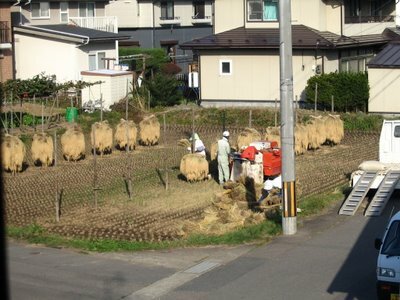 Harvesting the ripe rice (October). 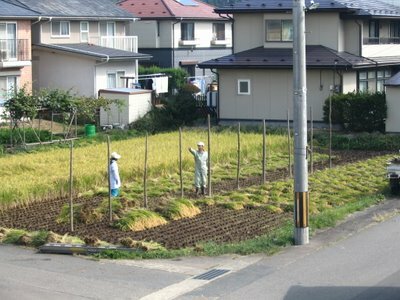 Wow nice series of photos!